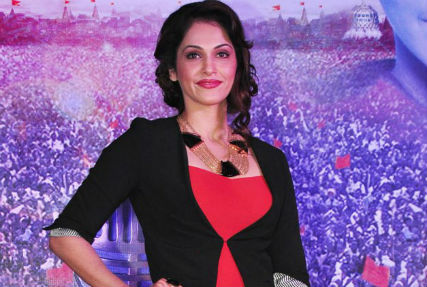 Mumbai : Isha Koppikar, a Black Belt in Taekwondo and an expert in Hapkido, a Korean martial art, now spreads her affection for children fitness and supports the Mumbai Juniorthon. She also advised kids to perform well and always spread happiness around. Jacqueline Fernandez who also supports the event, believes the event will create awareness and encourage kids to participate in physical activities. Previous years Bollywood celebrities like Vivek Oberoi, Sonu Sood, Sharman Joshi among others extended their support to the initiative including kids celebrities like Darsheel Safary and Avneet Kaur. Initiated by Bhavna Mehta and Amit Mehta in 2015, 10th December this year will mark its season 3 under the banner of Party Sharty Entertainment Pvt. Ltd.